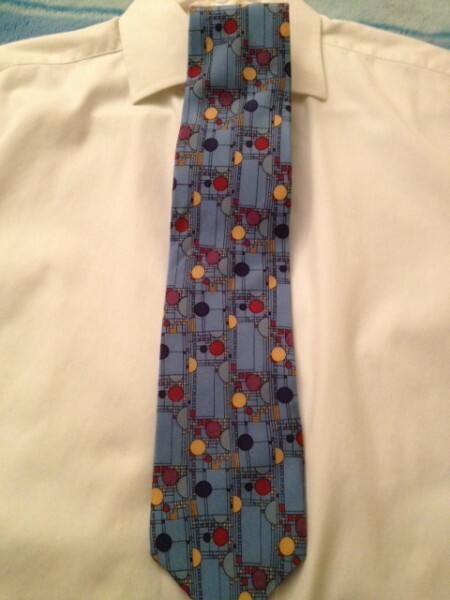 Which Ugly Tie Should I Wear at My Festivus Party? My annual Festivus party is coming up this Saturday, so what does that mean for you? Well, next week’s blog is going to be filled with funny grievances. If you have anything to grieve about in a witty way, feel free to send your grievances to me or post them in the comments here so I can write them on the giant whiteboards I’ll have up at the party for consideration. But more importantly, I need your help deciding what I should wear at the party itself. The subtheme of this year’s party is “always a bridesmaid, always a groomsmen.” The idea is that the ladies will wear the most unfortunate bridesmaid’s dress they have in the back of their closet, and the guys will wear their ugliest tie (to represent the ugly ties that are sometimes distributed among groomsmen at weddings). It just so happens that I have lots of ugly ties. I love all my ties, of course, and I hand-selected several of these, but there’s no denying the fact that these are not good-looking ties. 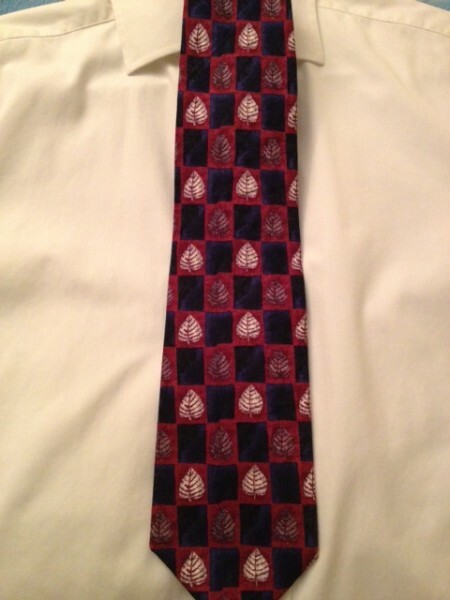 So you tell me (in the poll at the bottom of this entry): Which ugly tie should I wear at my Festivus party? This entry was posted on Sunday, November 25th, 2012 at 10:18 pm	and is filed under Festivus, poll. You can follow any responses to this entry through the RSS 2.0 feed. I think I might have worn that to the 8th grade dance. It’s quite possible that it’s your tie. 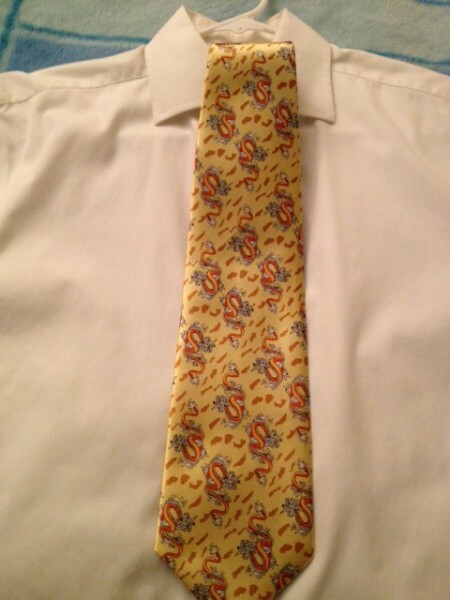 That dragon tie is the ugliest thing I’ve seen in a while. And, therefore, the most awesome. I thought the dragon tie was going to run away with it, but it’s a surprisingly close race! 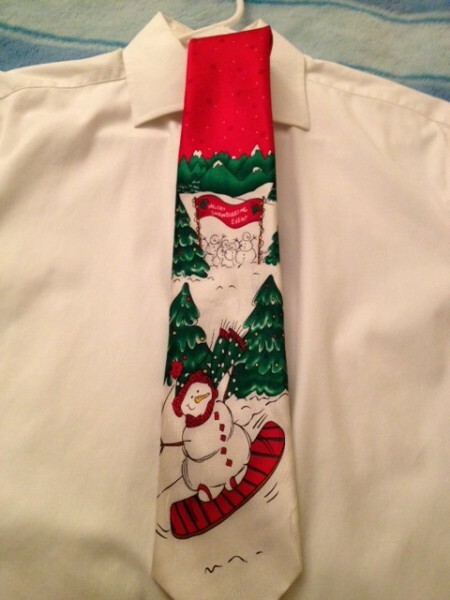 By Santa tie, do you mean competitive snowboarder snowman tie? Ha ha, yes! I don’t know where I got Santa from. Perhaps he’s a spectator. Tie needs more lighting like this groom.